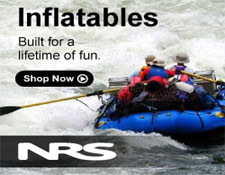 Watersports Gear - Kayaks, Stand Up Paddle, Rafts & More! 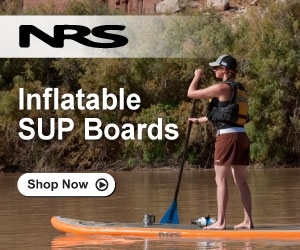 Fall Clearance Sale SUP Stand Up Paddle Boards & More! NRS - Spring Clearance - Help us make room for the new stuff with up to 60% off!